Influence and Shape Perceptions: Effectively. 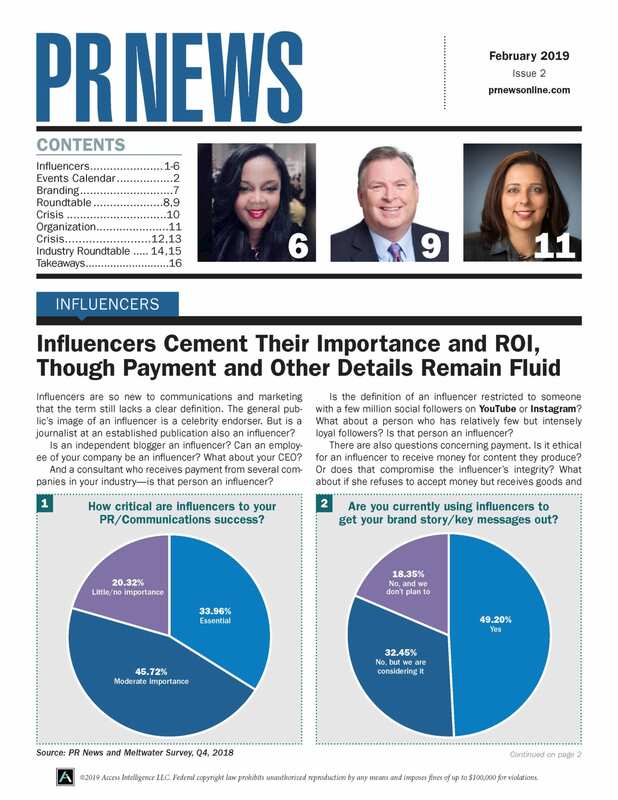 Whether you seek strategic-level insights or tactical examples, tools and tips, PR News premium service brings you the solutions, ideas and connections you need to propel your business and career forward. A subscription is your pathway to excellence in the field of digital communications, public relations, and social marketing. 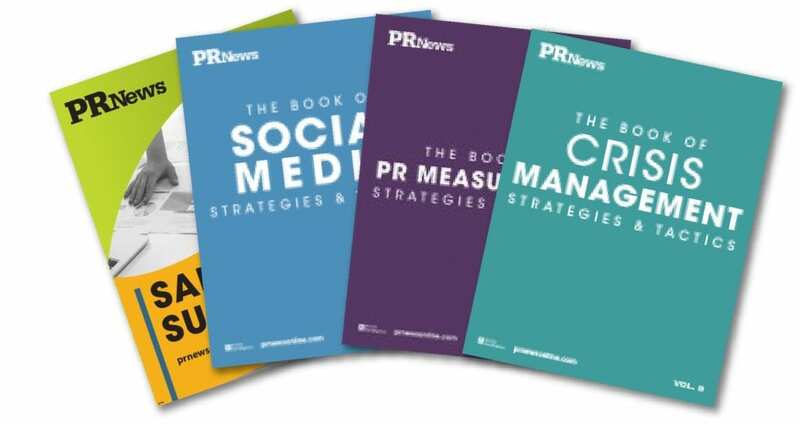 Subscribe now and join your peers who are shaping the future of digital PR. Concierge Service: PR News will connect you to experts, sources and content to help you do your job more effectively. If you have questions or need assistance with your membership, please contact Carol Brault at cbrault@accessintel.com.